A senior Syrian army general who defected in 2012 said in a recent interview that President Bashar al-Assad had sold out Syria to Iran and opted to use repression and violence as a means of snuffing out dissent right from the start of the uprising against his rule in 2011. “Bashar never opted at any time for serious and credible reforms, but instead chose to destroy the country rather than lose power,” former Syrian army Gen. Manaf Tlass told the Wall Street Journal in an article published on Friday. 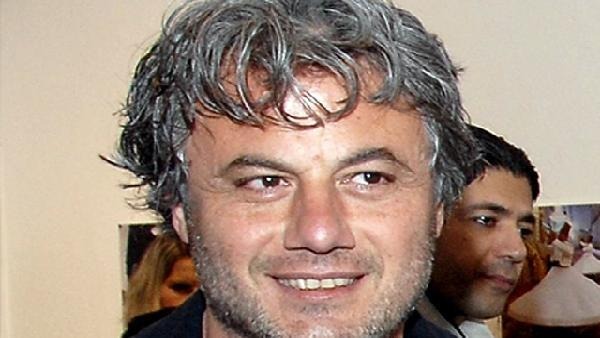 “He sold Syria to the Iranians,” Tlass, who lives in France now, said. The article looked into the July 18, 2012, bombing in Damascus that killed four senior Syrian officials, including Assad’s brother-in-law, Assef Shawkat, just weeks after Tlass defected. The article said new revelations about the bombing pointed to a “startling theory” that it may have been an inside job in order to silence regime voices that had been open to accommodating with the opposition at the time. 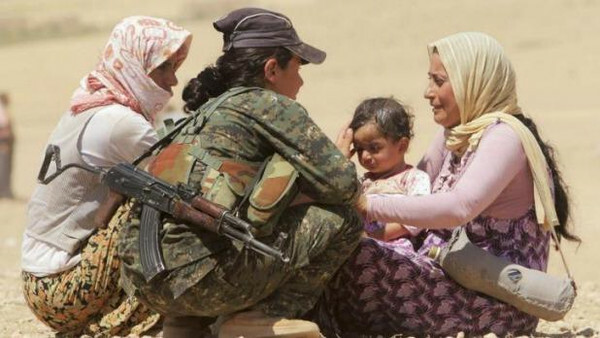 Officials in a predominantly Kurdish province of northeastern Syria have issued a women’s rights decree, monitors said on Sunday, in an apparent rebuke to the hardline views of Islamic State of Iraq and Syria (ISIS) insurgents who have advanced in the region. ISIS, which has declared a “caliphate” across large areas of Syria and Iraq it has captured, has issued rules on how women should dress and has curb their movement outside the home, basing this on its radical interpretation of sharia (Islamic law), according to residents living in territory it holds. The 30-point decree issued by the joint leaders of the “self-ruling democracy of Jazira province” aims to safeguard and strengthen women’s rights in semi-autonomous areas, the head of the Britain-based Syrian Observatory for Human Rights said. 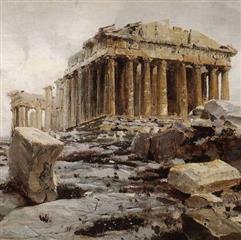 Jazira refers to an area in the northeast province of Hasaka that has gained self-rule during Syria’s civil war. One of the leaders of the area is Kurdish and the other Arab, according to Rami Abdulrahman, who runs the Observatory. 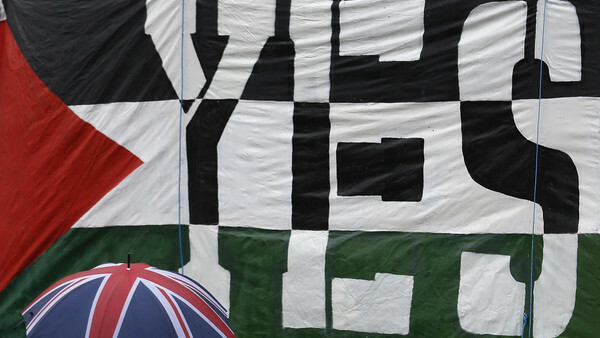 British lawmakers on Monday voted overwhelmingly in favor of recognizing Palestine as a state, a result that experts say is largely symbolic. The motion comes only a week after Sweden’s new center-left government is set to officially recognize Palestine – a move that has been condemned by Israel, which says an independent Palestine can only be achieved through negotiations. 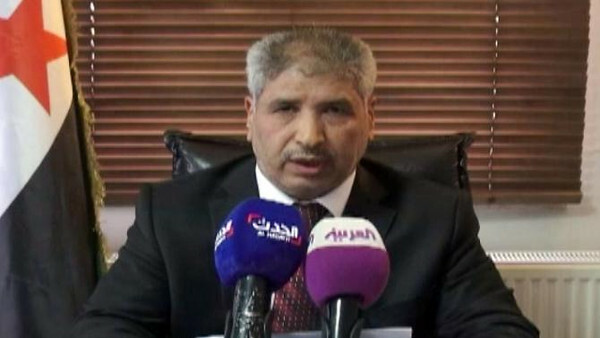 “We call on whoever has remained in the Syrian army, especially our families from the Alawite sect to leave that sinking ship, in which they were used as fuel, and join the frontlines and assume their leading positions which await them in the Free Syrian Army lines,” Gen. Bashir told Al Arabiya News Channel. “After proving its moderation and patriotism, the Free Syrian Army is the only option for the Syrian people’s salvation, regardless of their affiliations and sects,” Gen. Bashir added. Egyptian President Abdel-Fattah al-Sisi will visit the United States on Sunday to attend a meeting of the U.N. General Assembly in what is considered to be his first visit as Egypt’s head of state. Sisi’s trip to New York follows a period of strained relations with the Obama administration following the military-backed ouster of Islamist President Mohammad Mursi in 2013. One expert said although the visit is aimed at attending the U.N. meeting, Sisi’s presence in the United States could indicate more acceptance to a post-Mursi Egypt.